Health ailments are on the rise in today’s modern world. They have become quite common as more and more individuals are falling ill and requiring medical assistance. Along with health ailments, medical inflation is also rising. Medical treatments have become technologically advanced as well as expensive. A simple hospitalization results in a considerable financial loss. And given the fact that medical illnesses are increasing, it is unaffordable for the common man to pay the medical bills. This is where health insurance plans come into the picture. People believe that when they are young, they don’t need health insurance. This is a myth. Even when young, there are chances of contracting infections and falling ill. Moreover, accidents can happen to old and young alike and result in hospitalization. So, you should always invest in a health plan at an early age. You would not only ensure coverage at the earliest, the premiums would also be low. Medical contingencies can strike any one any time. If your family is the victim, you would have to spend a fortune on their treatment. So, don’t only buy a medical insurance plan for yourself. Cover your parents, spouse and dependent children too in a family floater plan. Your dependent parents also require health insurance coverage given their age. However, they should be covered in a separate medical insurance plan. A senior citizen health plan would be suitable for your parents as it would give the desired coverage at affordable premium rates. 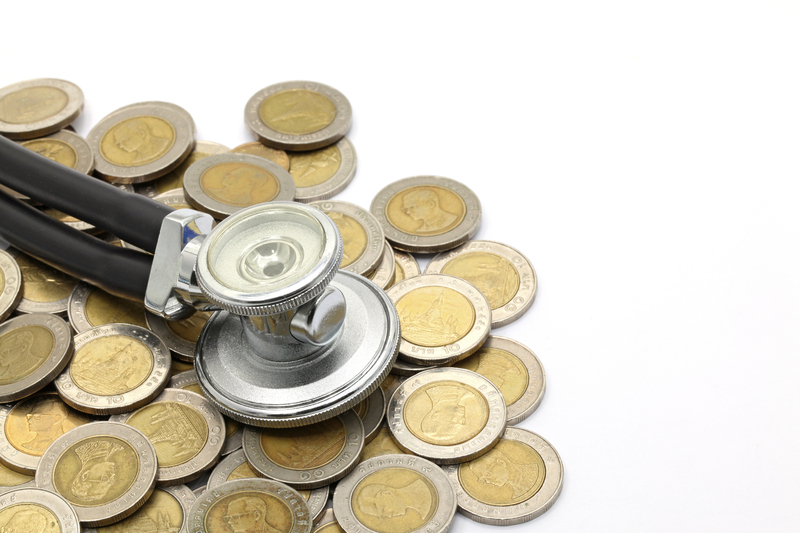 Health insurance plans prove useful only when they can meet the medical expenses completely. This is possible if the plans have sufficient sum insured. So, when buying health insurance, make sure the coverage is sufficient to meet the expected medical expenses and cover all your family members. If having an optimal sum insured is unaffordable, you should increase the coverage through top-up and super top-up health insurance plans. These plans help in increasing the coverage at minimal premium rates. Thus, your cover is enhanced and your pockets are also not pinched considerably. If you are a salaried employee and have a health insurance scheme provided by your employer, don’t consider the cover to be sufficient. The employer sponsored health plan would have limited coverage amount and features. You should, therefore, have an independent health plan yourself to supplement your cover and also to have a comprehensive list of coverage benefits. There are various plans of medical insurance in India which offer coverage for maternity related expenses. These plans are also called maternity health plans. These plans would take care of the high maternity-related expenses and give you financial relief. Critical illnesses like cancer, heart related problems, kidney failure, etc. have become quite common. When they strike, they incur heavy financial losses because of advanced treatments. There are critical illness health plans available in the market which prove to be a blessing against critical illnesses. They pay a lump sum benefit in case of being diagnosed with a critical illness. Health plans allow cashless treatments if you choose insurer’s network hospitals. When you choose the cashless mode of claim settlement, you don’t have to bear the financial costs upfront. So, choose networked hospitals for treatments and avail cashless claim settlements. The coverage benefits differ across different health plans. You should compare and choose a plan which has the most inclusive coverage benefits for all-round protection. If you use these tips, you can reduce the financial risks associated with medical emergencies. Read informativeHealth Insurance Articles at Acko.